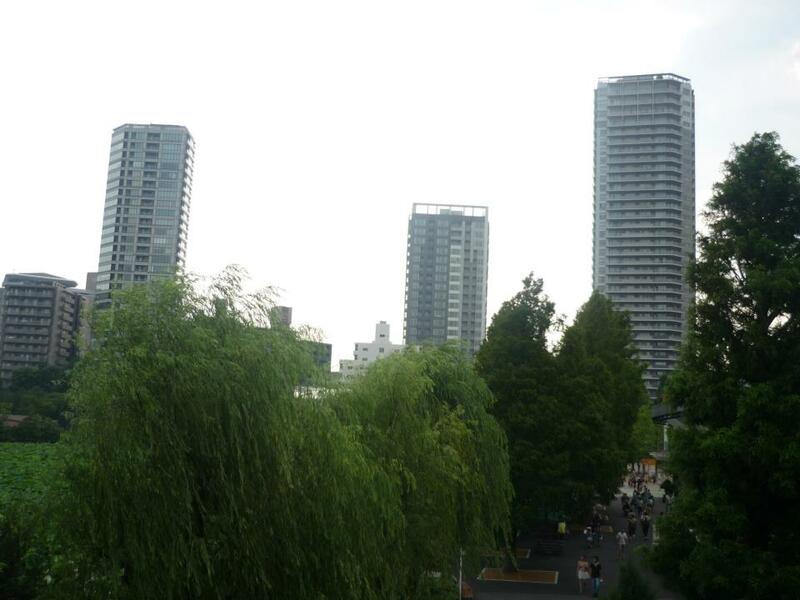 For those who love to read manga or watch dorama and anime must have been familiar with the spots for dating in Tokyo. 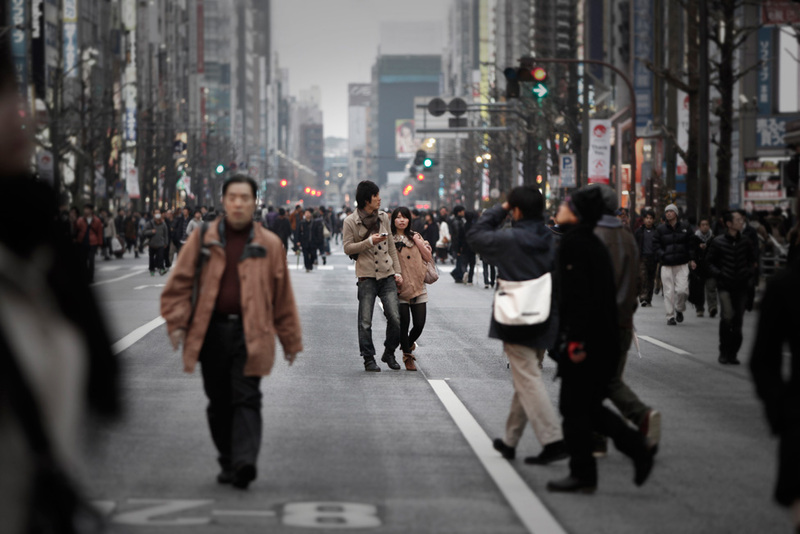 As the metropolitan city, Tokyo offers lots of destinations to do various activities for the couples living in it. With the supports from the manga, anime, and dorama, those things always invent new kind of inspirations for the couples in Tokyo to have new destinations and activities that maybe some of them felt a little weird if it was done in some countries (one of those is Indonesia :p). So for those who always dream to have a romantic date alla the Japanese dorama, anime, and manga, this post will be useful for you to give some pictures of the Tokyo’s kind of romance. For the number one, let’s start from the one of the most common dating places for couples around the world, it’s the cinema or theater. 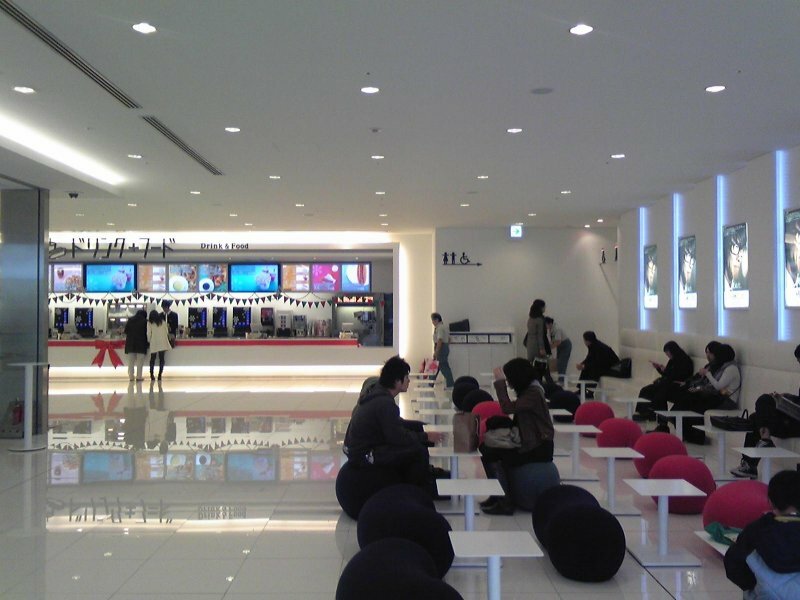 Kind of different with the cinema in here (Indonesia) where almost all of the cinema is located inside a shopping complex, in Tokyo the cinema is located in an independent building. That difference makes the cinemas in Tokyo have more character thanks to the terrific design, compared with the cinemas around here. Moreover, Japan is also one of the leaders in the Asian movies, so you don’t have to worry about the list of the movies that will be coming soon in Japan, range from the real movie to the anime. 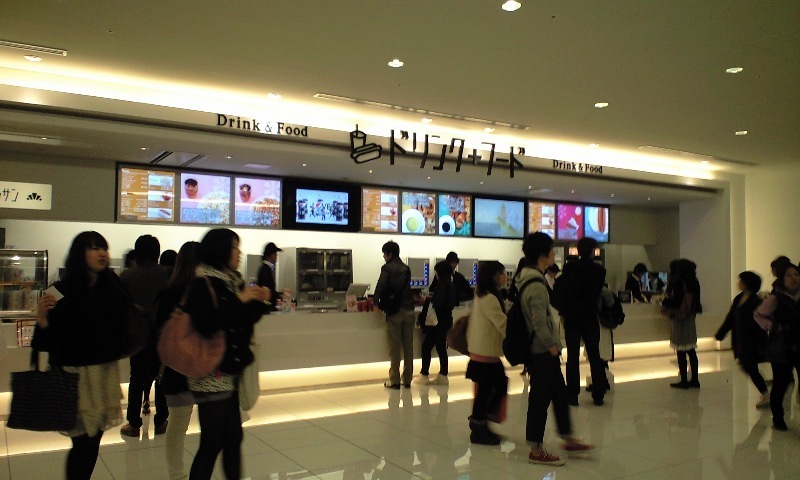 One of the most popular cinemas in Tokyo is Shinjuku Piccadilly. 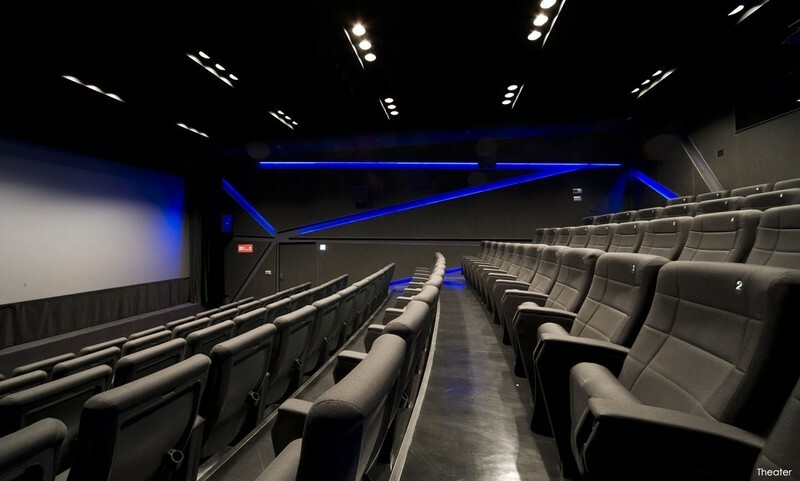 Located in the heart of business and entertainment district of Shinjuku, Shinjuku Piccadilly offers a great cinema experience features a shining, luminous white exterior and interior. 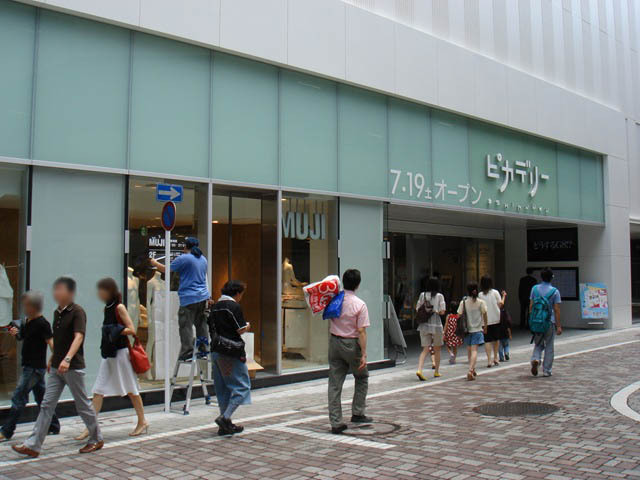 With the vast space inside it, Shinjuku Piccadilly offers 600 seats, including several exclusive seats for two persons viewing booth that could cost you way higher from the normal price. With the great features that Piccadilly has, surely Piccadilly always become one of the main destination for the couples wanting to have some quality time by watching some great movies in a great cinema. 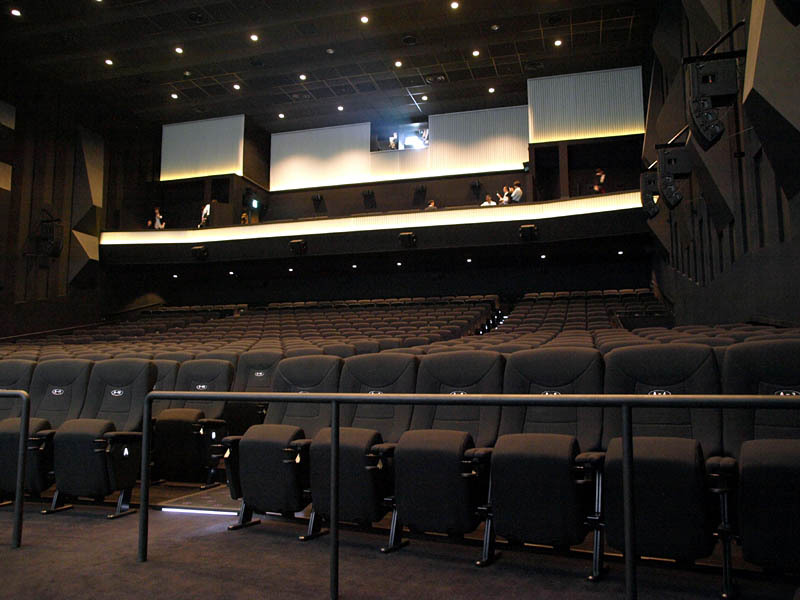 The ticket price range from 800 yen to 1.300 en and for the two-persons personal viewing booth, that are equipped with surround sound and leather sofa, the ticket price is 30.000 yen per screening or you can have it for a year with 3.000.000 yen. When I was in Tokyo, I had a chance to got to the Piccadilly but I didn’t watch any movie at that time which I totally regret now. 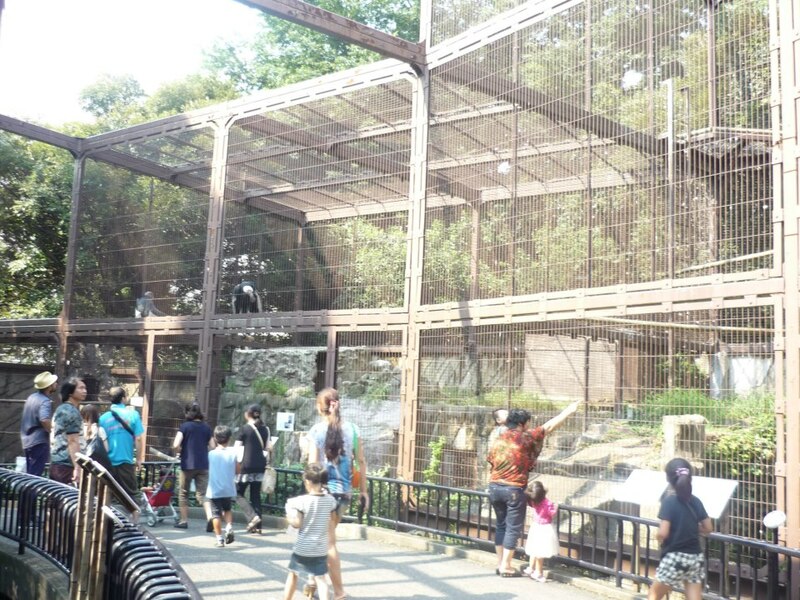 Another interesting destination for the couples in Tokyo is Zoo! 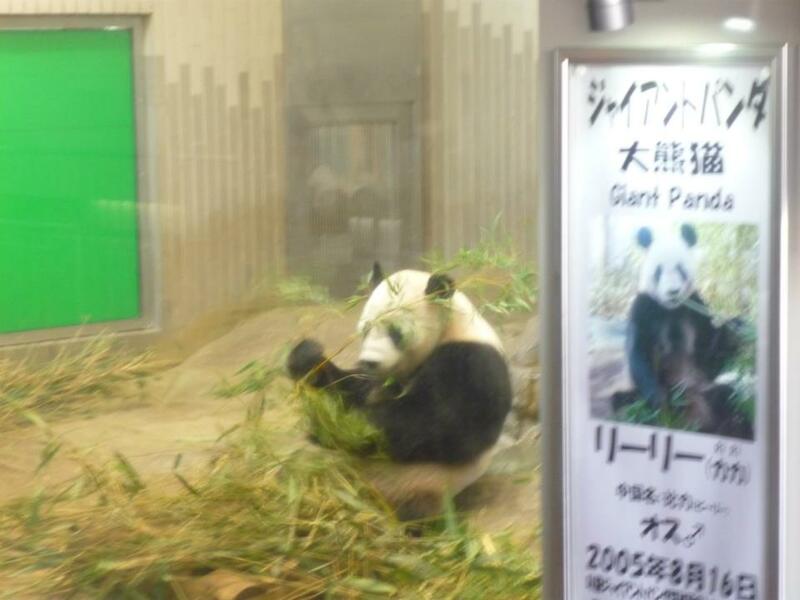 In Tokyo itself, there are some zoos spread out in the city, each with their own appeal. Though the number of zoos in Tokyo is not as many as the numbers of cinemas, the zoos in Tokyo is still as attractive as always, since the each place is soo big, variety of animals (from cute to scary) are in there, and the most important reason is it’s always so fun to go to zoo with your beloved one. 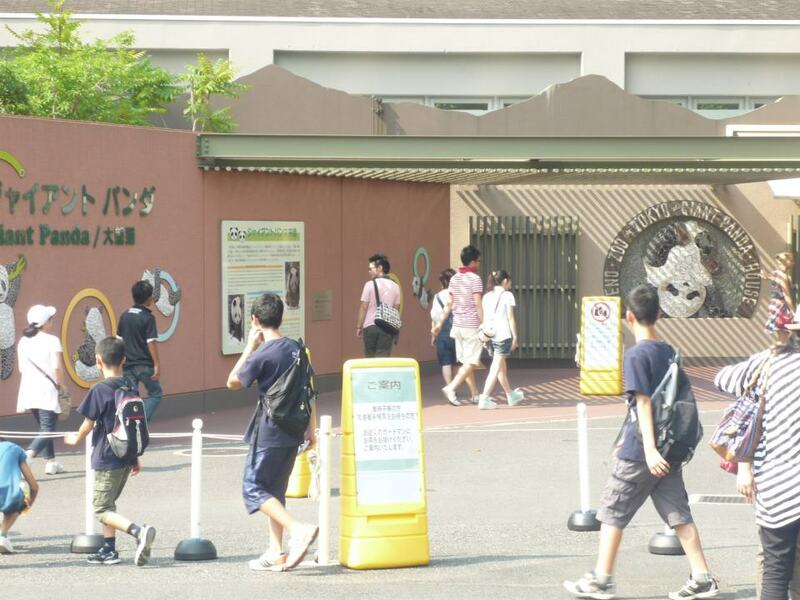 One of the biggest zoos in Tokyo is Ueno Zoo, that is located inside the Ueno Koen (Ueno Park). Ueno Zoo, that is managed by the Tokyo Metropolitan government, is one of the best zoo in Japan. As the home for more than 2.600 animals from 460 species, Ueno zoo is always packed with lots of people especially in the summer holiday. 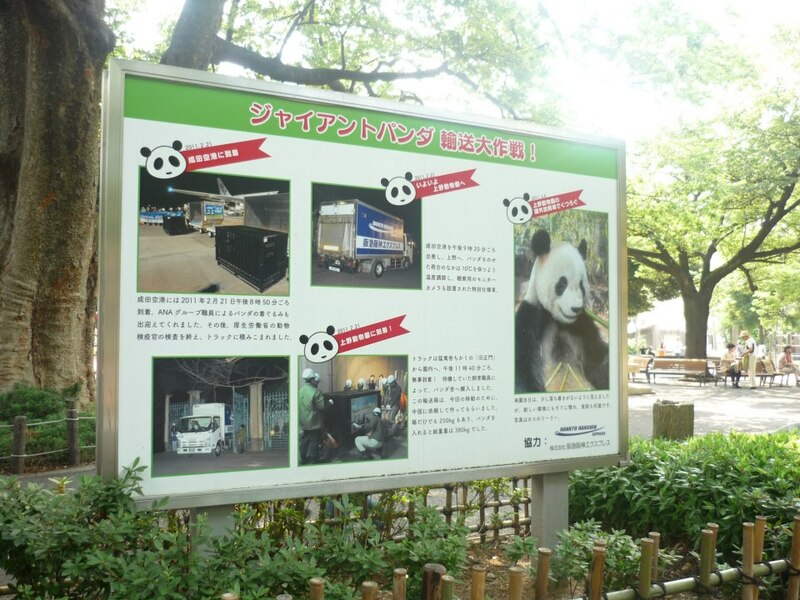 Some of the animals that Ueno Zoo could brag are Sumatran tiger, western lowland gorilla, polar bear, llama, and of course the Ueno Zoo’s icon which is Panda. 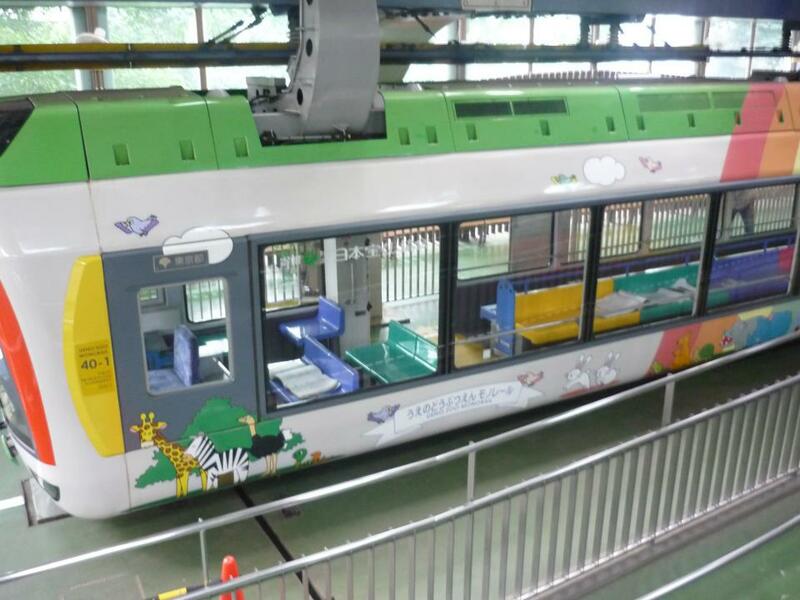 There is also a monorail inside the Ueno Zoo to help the people who don’t have any enough strength to go around the zoo by foot. However, it is also great to see the zoo from above. One of thing that made me amazed is that outside this zoo, there are lots of skyscrapers surrounds it. What a unique composition! 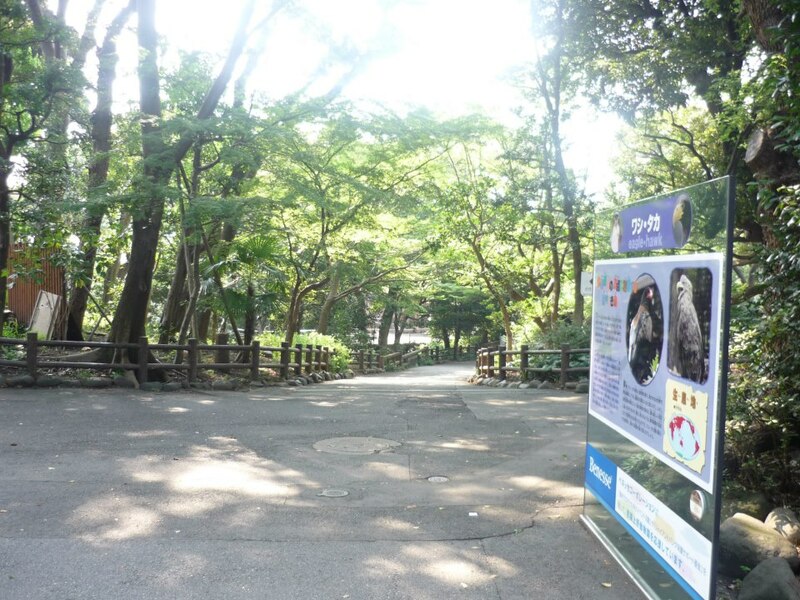 It means that Ueno Zoo is located right in the centre of the city, so don’t need to travel all the way to the suburb to meet with those animals. 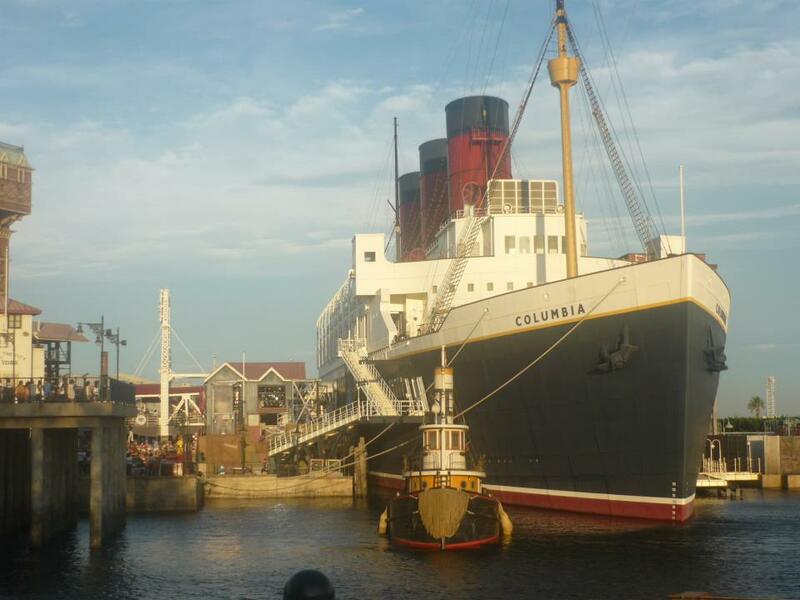 Another classic destinations for the couple, however, still as charming and attracting as always, there’s no other place than amusement park or theme park! As the city on the cutting-edge of technology, Tokyo obviously has lots amusement parks to offer. 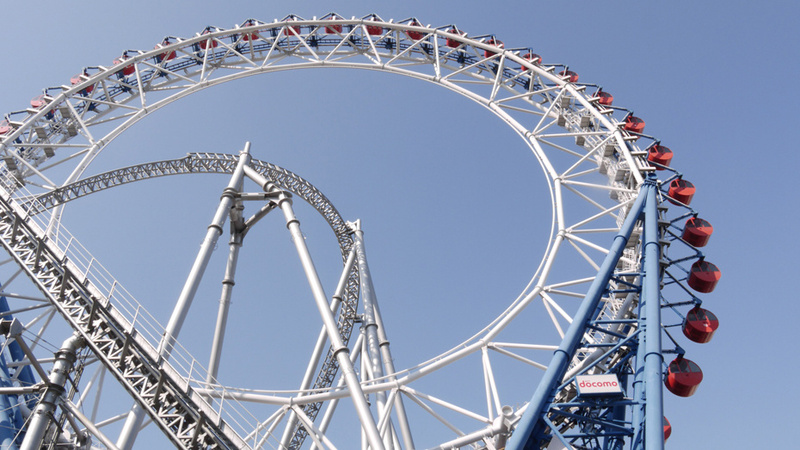 From the indoor ones to the outdoor ones, I guess it won’t be exaggerating for me to say that Tokyo almost has any kind of rides that you’ve ever dreamed of. 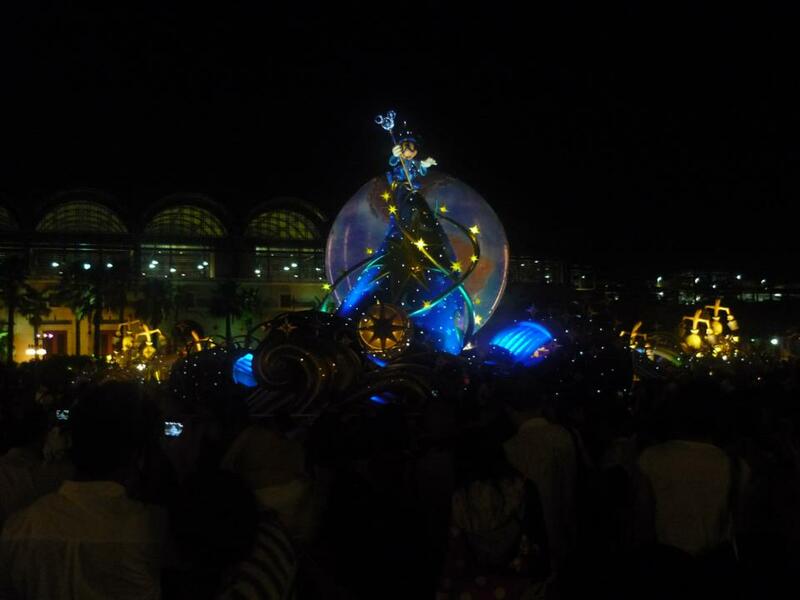 Exactly the same with the zoo, the amusement parks in Tokyo are always crowded in the weekend, especially in the holiday. 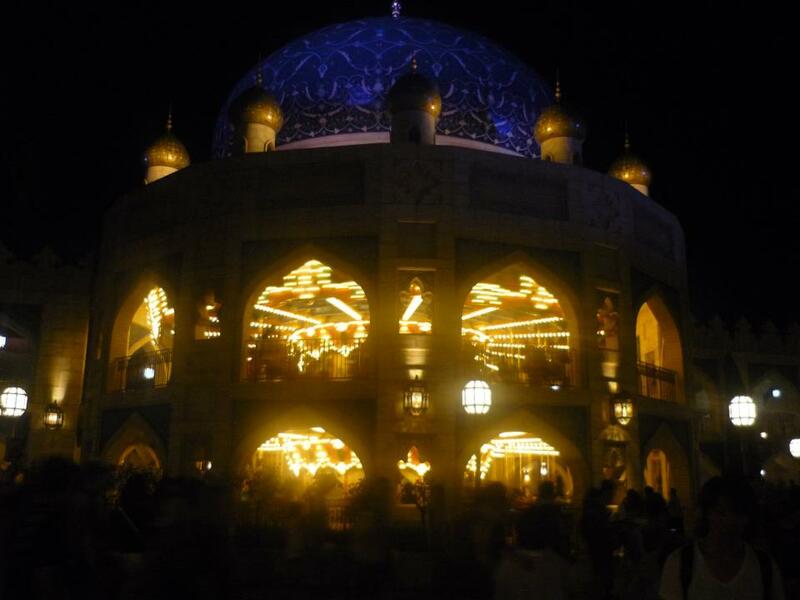 However, is there somebody who want to play in an amusement park where there are no other persons in there? I guess if it’s not crowded then it is not an amusement park. 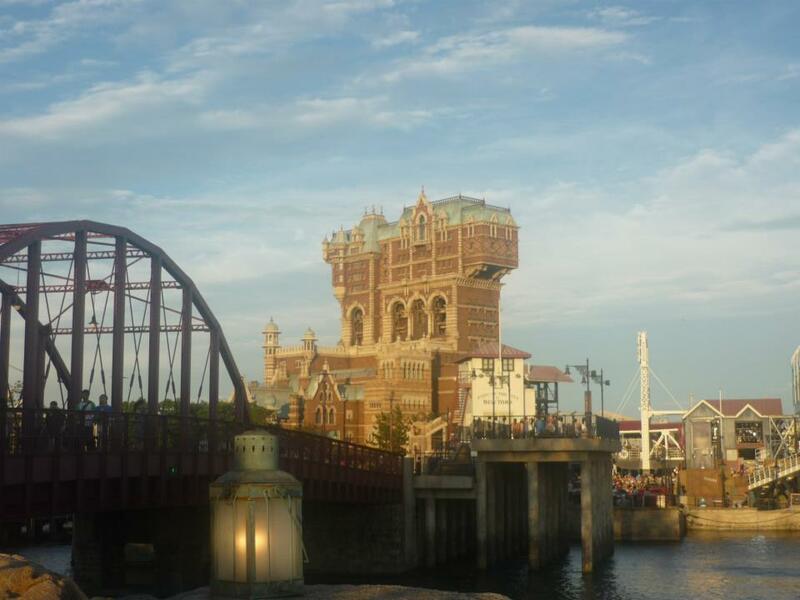 One of the best destinations for the couples who want to look for some intense rides along with the magnificent place is no other than Disney Sea Tokyo. 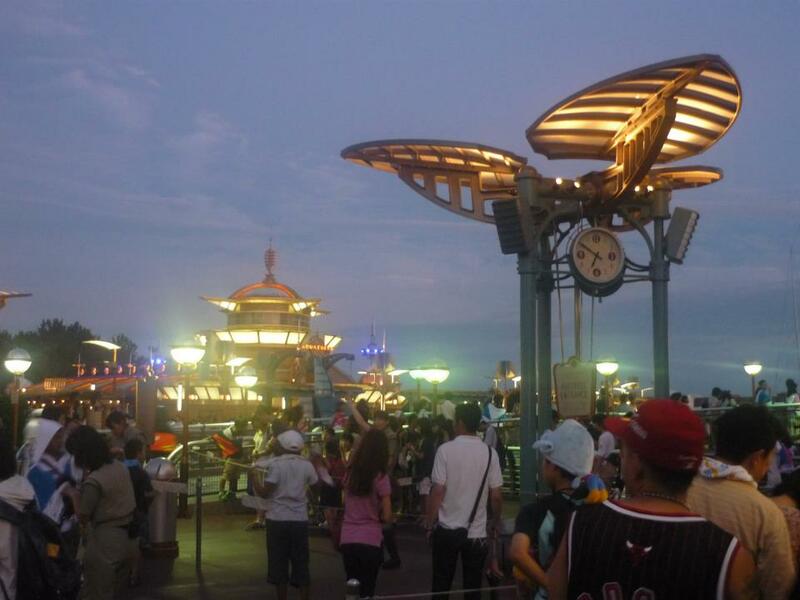 Though it is not located exactly in Tokyo, Disney Sea is not that far from Tokyo, thanks to the convenience of the Tokyo’s railway. Inside the Disney Sea, both of you would be taken away to the Disney dream land where there is only happiness in there just like what you always dream of. 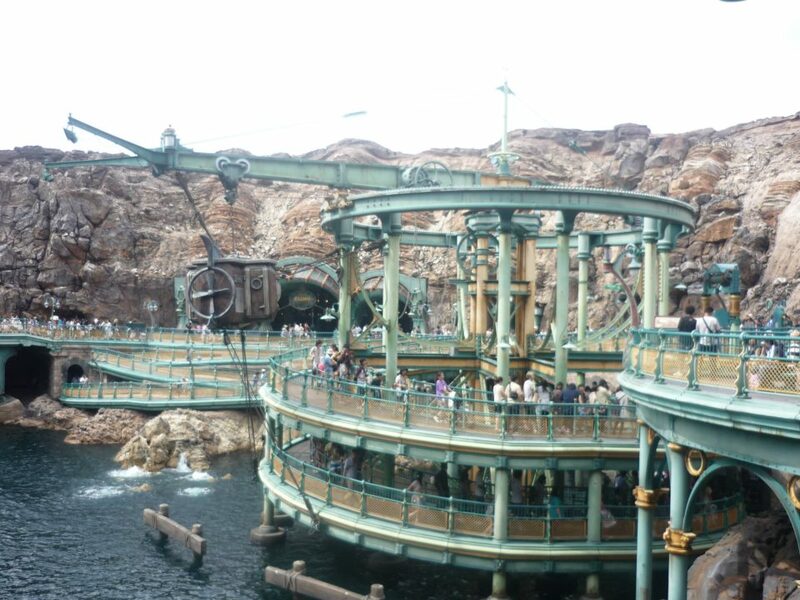 Inside, the Disney Sea comprises of seven areas, each of the areas has their own theme, like Mermaid Lagoon is the area inspired by the Little Mermaid movie, Arabian Coast inspired by the Alladin, or mysterious island that is inspired by the Jules Vernes’s “Journey to the Center of the Earth” novel. 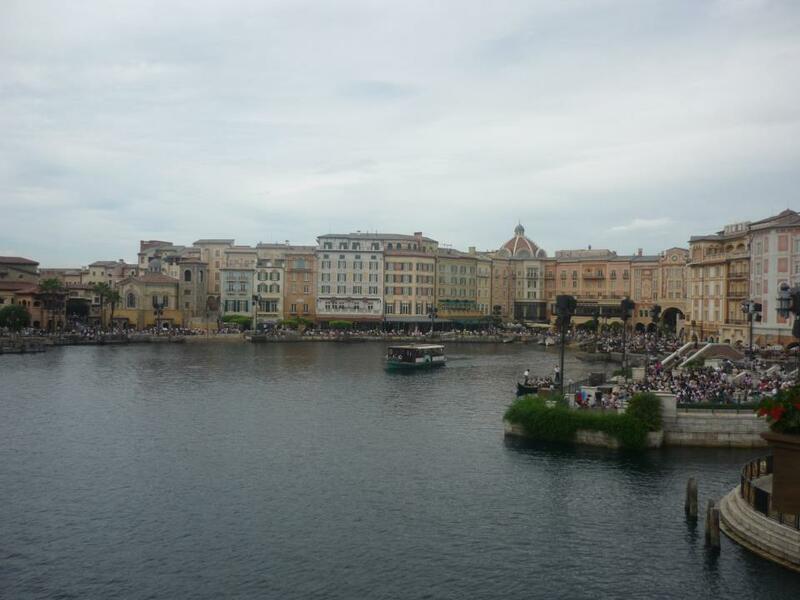 With those many areas to explore makes you don’t have to worry that the Tokyo Disney Sea would let you and your partner down. The scariest attraction I’ve ever ride in my whole life, Tower of Terror!!! Felt like I was about to kick the bucket when I rode that! 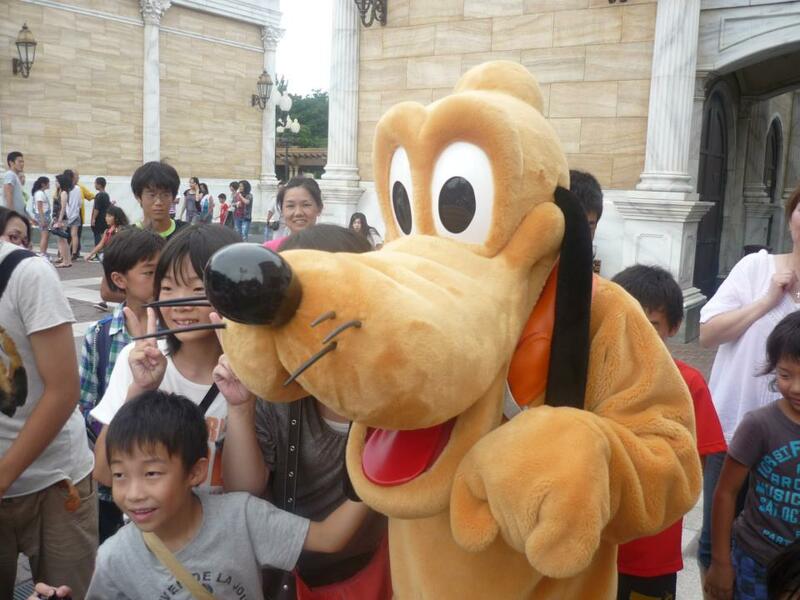 Of course Disney Sea won’t even be complete without the icons from Disney world! The number 4 to the number 7 will be on the next post! So stay tune!